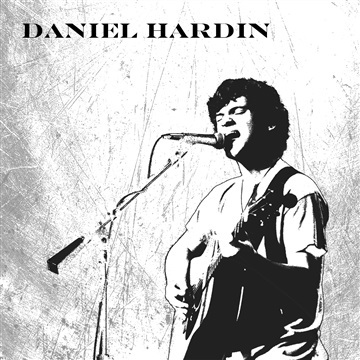 Daniel Hardin is a singer/songwriter and guitarist out of Athens, Ga that tends to prefer a DIY approach. In between practicing guitar and singing, he spent most of his high school years in Alpharetta, Georgia learning the craft of building guitars from scratch, recording and mixing music, and songwriting. 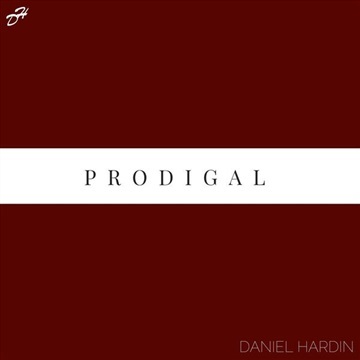 By his senior year, this allowed him to take a few handmade instruments and record his first self-produced, self-titled, full-length original album. Then, recruiting local players to help him form a band, it wasn't long before he began to play out in local venues, most notably selling out The Velvet Note in Milton, Ga four times before leaving for college in Athens, Ga. Influenced by such artists as John Mayer, Joe Bonamassa, Gary Clark Jr. and Collective soul, his songwriting fuses tasteful melodies to irresistible grooves to form his unique spin on the rock genre. All of this can be heard on his first album, with highlights including the hook-driven acoustic tune, “Old Day”, the driving rock opener, “Take Me Home”, and the soulful B.B. King tribute, “3 O’clock blues”. In addition, his 2017 single, “I’ll Be There”, shows a wildly different side of his musicality, combining groovy pop rhythms and catchy vocal harmonies to create a funky, reggae-influenced alt-rock track that stands out from the rest. 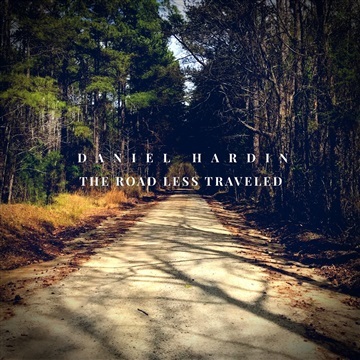 Most recently, he released a six-song EP, titled “The Road Less Traveled”, that showcases six completely different sides of his songwriting ability. The first track, "Miles Around" is filled with slap guitar, slap bass, and a punchy rhythm section that drives the emotive vocals and lead guitar, while the fourth track, "So Easily" is a slower, fan favorite that explodes into incredibly dynamic choruses and melodic guitar solos. Overall, this EP represents only the beginning of what is to come.